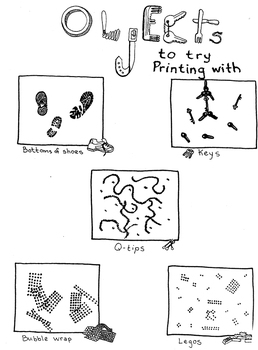 Printing can be so much fun! 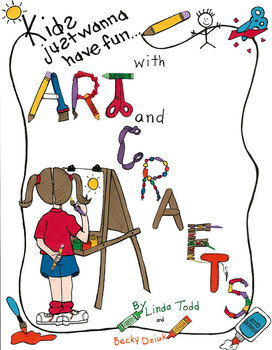 This book is full of more than 100 ideas to use printing in your classroom year round. 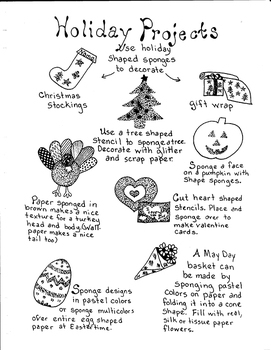 Including ideas to use printing for special HOLIDAY or SEASONAL projects, and CURRICULUM REINFORCEMENT. 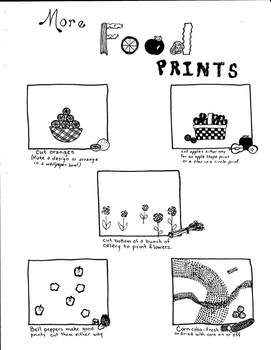 Included are SUPPLIES NEEDED and STEPS TO GET YOU STARTED for the different printing styles.